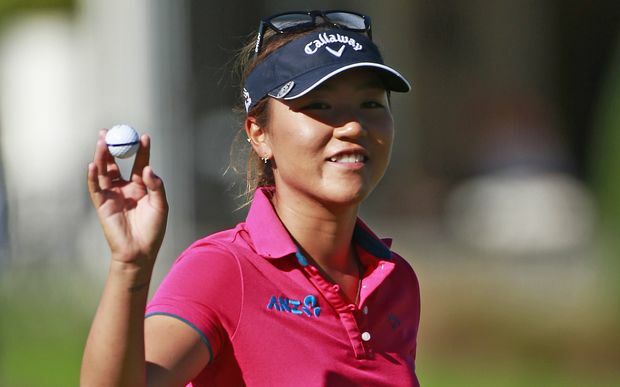 I want to start off by congratulating Lydia Ko for winning the LPGA Swinging Skirts Tournament. Lydia had quite a week. First she was named one of the 100 most influential women in the world, then she celebrated her 17th birthday, and topped that off by winning her first tournament as an LPGA member. It was her 3rd LPGA win overall. This has been quite a remarkable season so far. It seems that every tournament has been packed with suspense and has either gone down to the final hole or into a playoff. There has been so much excitement on the LPGA so far this year, that it is hard to believe that the season is only 1/4 over. Hall of Famer Karrie Webb has already won twice this year. That has been matched by Anna Nordqvist's 2 victories. Fan favorites Paula Creamer and Michelle Wie have each brought home a trophy, and future superstars Lexi Thompson and Jessica Korda have also been in the winner's circle. Fan interest is growing, television ratings have never been higher, and they still have 75% of the schedule to play (and that includes four more majors). The LPGA moves back to the state of California this week for the inaugural playing of the Swinging Skirts LPGA Classic. This will be tournament # 9 of 32 on the schedule this year. Michelle Wie shot a final round 67 to win the LPGA Lotte Championship by 2 strokes over Angela Stanford. It was a reversal of fortune for Wie, as just 2 weeks ago she finished runner up to Lexi Thompson at the Kraft Nabisco Championship. It certainly did not look like it was going to be Michelle Wie's day as Angela Stanford birdied the 3rd hole to take a 4 stroke lead over Michelle and Hyo Joo Kim of Korea. Then things started to change quite rapidly. Michelle would birdie holes 5 and 6, while Stanford bogeyed the 6th and 8th holes. Meanwhile Kim was looking very solid with birdies on the 1st, 4th, and 7th holes, and we had a 3 way tie at the turn. From there on in it was all Wie, as she made medium length putts on 12, 13, and 16 to seal the victory. Stanford could do no better than shoot even par on the back nine, and the pressure seemed to get to Kim as she shot a 2 over par 38 to fall out of contention. After a short one week break the LPGA moves to Hawaii this week for the playing of the LPGA Lotte Championship Presented by J Golf. This tournament is very unique as it has a Wednesday start and ends on Saturday. Some of you may remember last year's very exciting finish when Suzann Pettersen won a playoff against Lizette Salas. 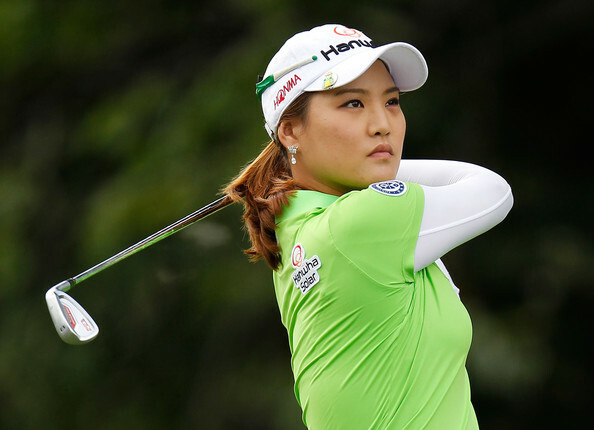 Although the LPGA has completed only 7 of the 32 tournaments on the 2014 schedule, I don't think it is too early to take a look at some of the ladies who have been the biggest surprises and biggest disappointments of the year thus far. As I do every year, I will do this again at the halfway point of the season and again at the season's end. To further explain how I make my picks, the fact that Lydia Ko is doing so well and is not on my list is because I have such high expectations for her that this is not a surprise. The fact that the still slumping Yani Tseng, who was my biggest disappointment last year, is not on my list this year is because I have lowered my expectations so much that her continued poor play is no longer surprising. First let me say congratulations to Lexi Thompson for winning the Kraft Nabisco Championship. She becomes the first Major Champion of 2014. Michelle Wie finished 2nd, 3 shots back. It was the fourth LPGA win for the 19 year old superstar and 3rd win in her last 12 starts. When she is putting well, it appears that she is the best player in the game right now. You have to wonder how many majors she is capable of winning. The Constructivist over at Mostly Harmless did a full recap. On another note, there has been a lot of talk this week about the current cover of Golf Digest. In fact it has upset quite a few people. After a very exciting start to the LPGA season, the LPGA will be staging its first major championship this week with the playing of the Kraft Nabisco Championship. 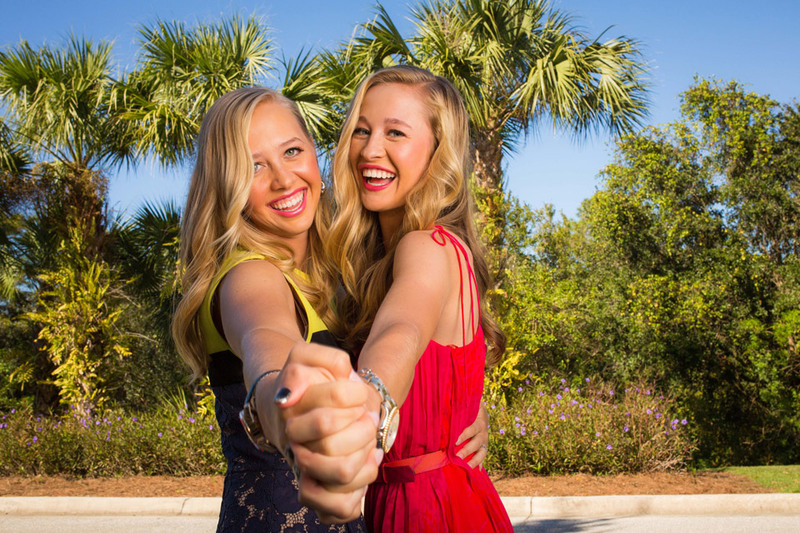 This will be the first of 5 major championships on the 2014 LPGA schedule. 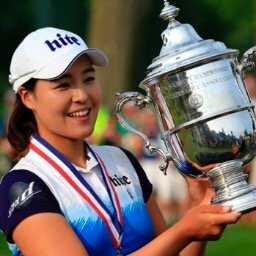 Winning a major championship can go a long way towards achieving the LPGA's most prestigious season ending awards. Player of the Year points and Rookie of the Year points are doubled for major championships. Twenty-five percent will be added to the normal value of points rewarded for the Race to the CME Globe and its one million dollar first prize. This will be tournament #7 of 32 on this year's LPGA schedule.